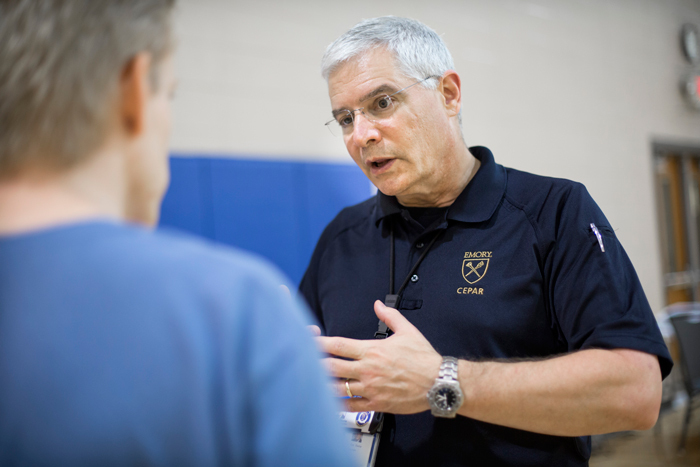 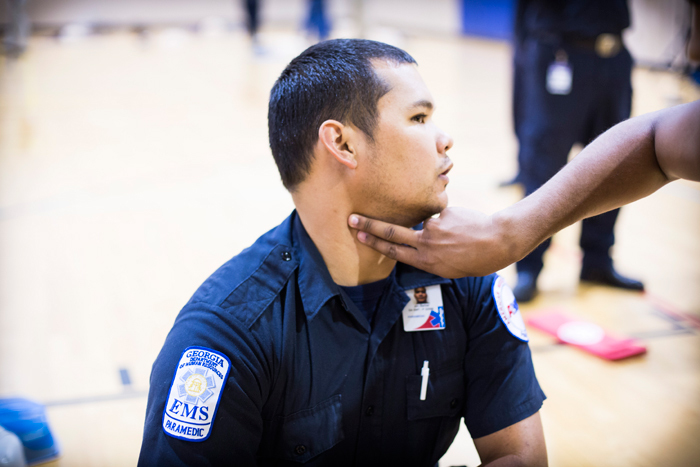 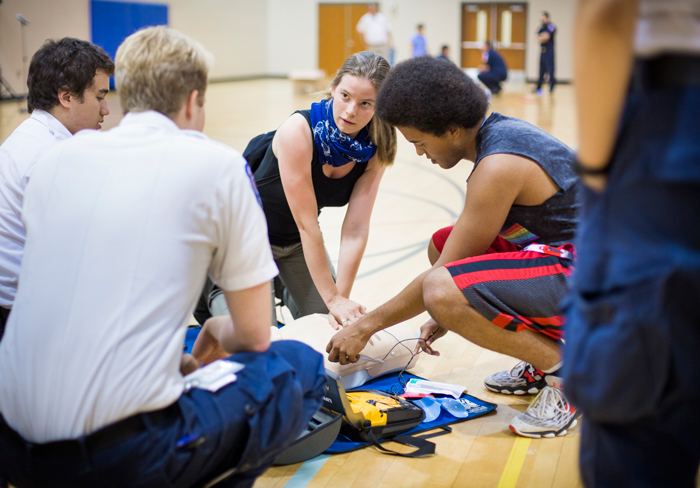 The Emory community had the opportunity to learn basic life-saving skills on Saturday, Oct. 15, at a free First Aid and CPR Marathon hosted by the Office of Critical Event Preparedness and Response. 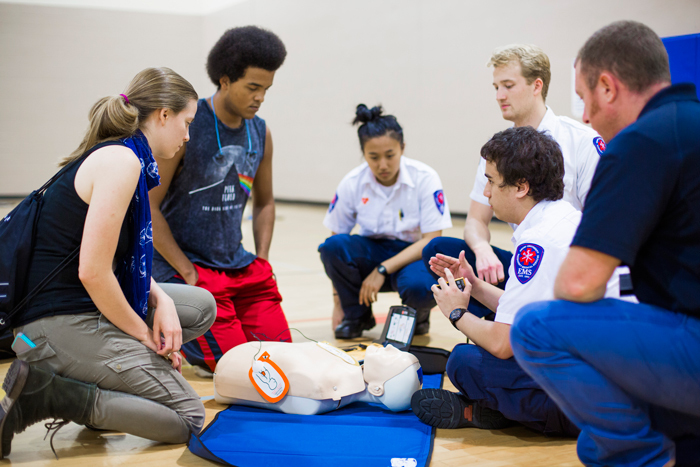 The event, held from 9 a.m. to 3 p.m. at the Student Activity and Academic Center, offered stations where participants learned how to perform chest compressions, use an automated external defibrillator (AED), control bleeding, and be better prepared for campus emergencies. 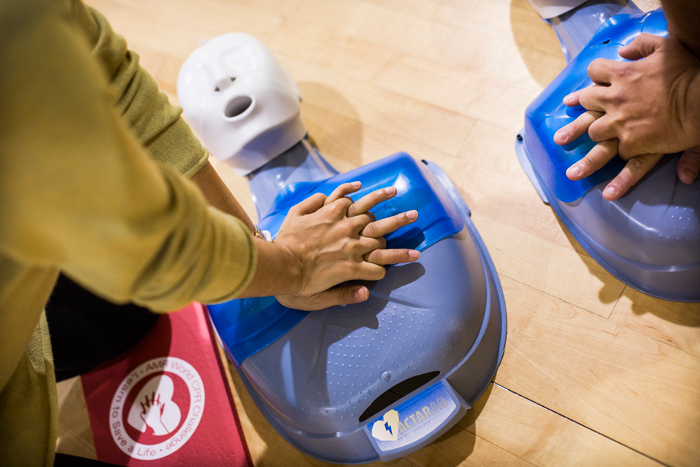 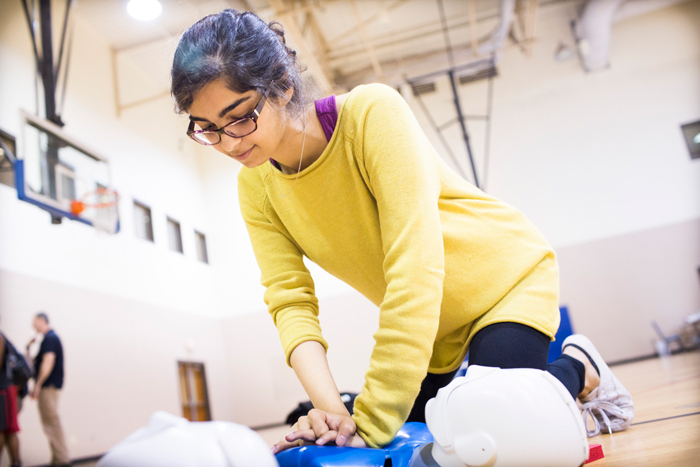 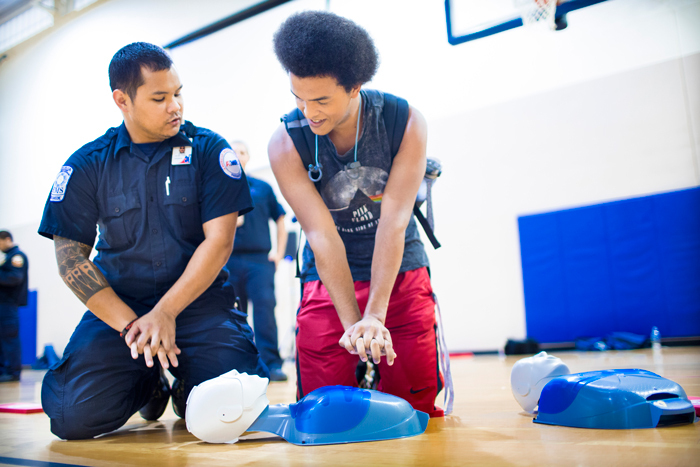 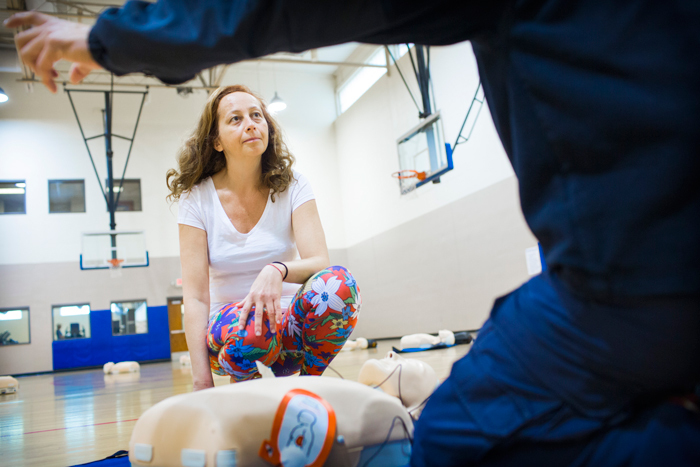 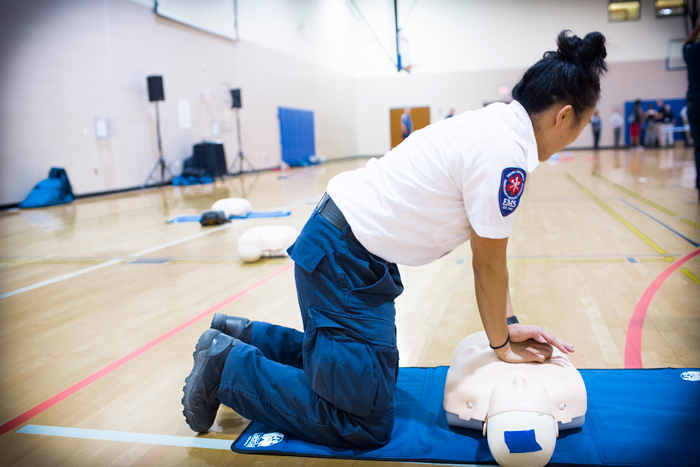 You can also schedule training for performing CPR and using an AED through Emory EMS, the American Heart Association and the American Red Cross.